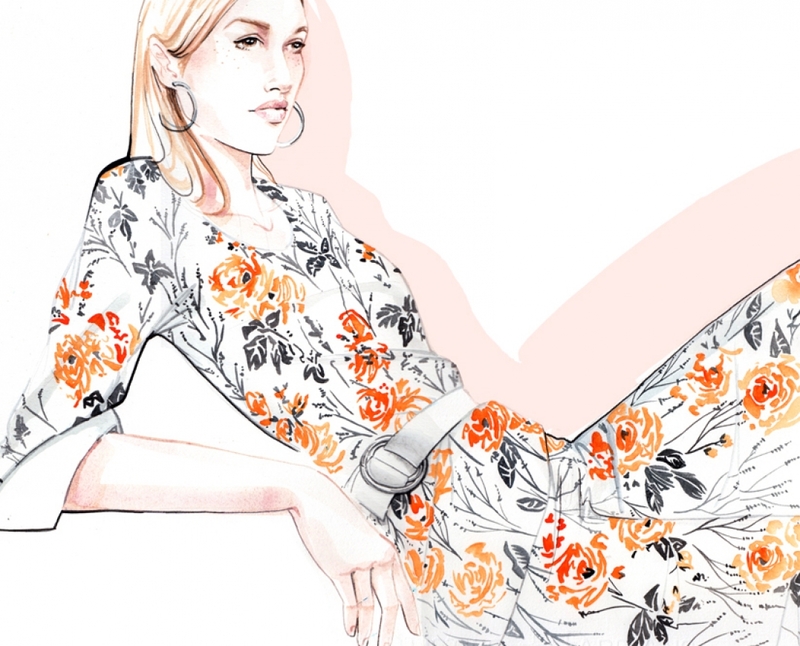 Willa is a Scottish illustrator, working in fashion, beauty and lifestyle. She spends her days working from either her Islington studio in London, or her home studio in Berlin. 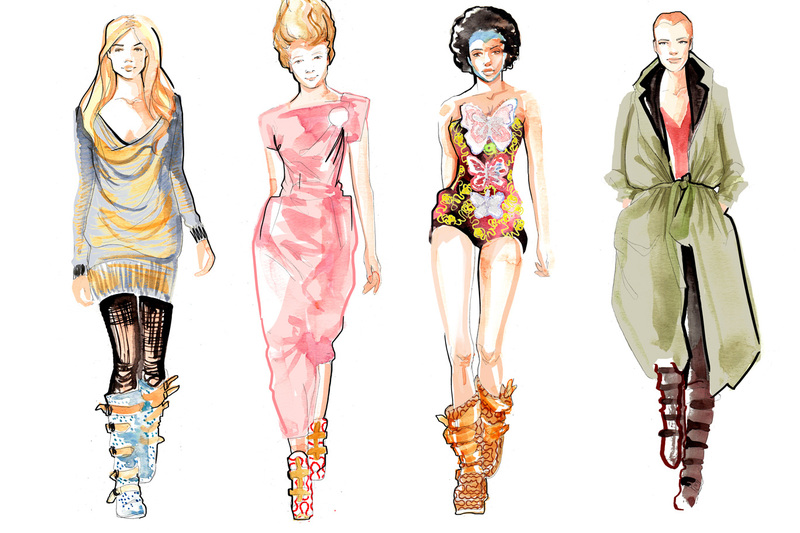 Her illustrations, mix a confident line, detailed with feminine watercolour and contemporary digital elements. Willa specialises in providing solutions for retail marketing, PR and experiential events. She has created artwork for global brands such as Chanel, Kate Spade and L’Occitane. "Willa was a great addition to our event." "We will certainly be using her services again!" "I wanted to say a massive thank you to Willa, she was the highlight of many guests' night!"